Fewer patients are facing delays at Hull Royal’s A&E after an eight-day initiative freed up beds and diverted staff to the frontline to cope with winter pressures. 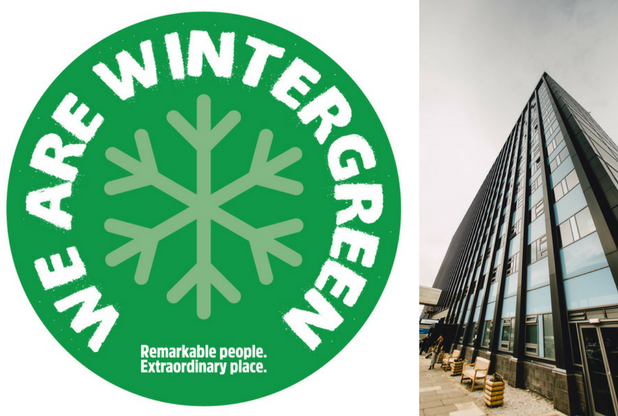 Operation Wintergreen was launched by the trust on Monday, January 29, to reduce delays in A&E and reduce the number of patients with medical conditions who were being sent to surgical wards because of bed pressures. As the initiative ended at 8am today, figures show almost 87 per cent of patients were seen within four hours during Operation Wintergreen compared to 83 per cent the previous week, with 85 fewer patients waiting longer than four hours. Fewer medical patients were sent to surgical wards, referred to as medical outliers, during the week, an improvement of more than 31 per cent on the previous week’s figures. 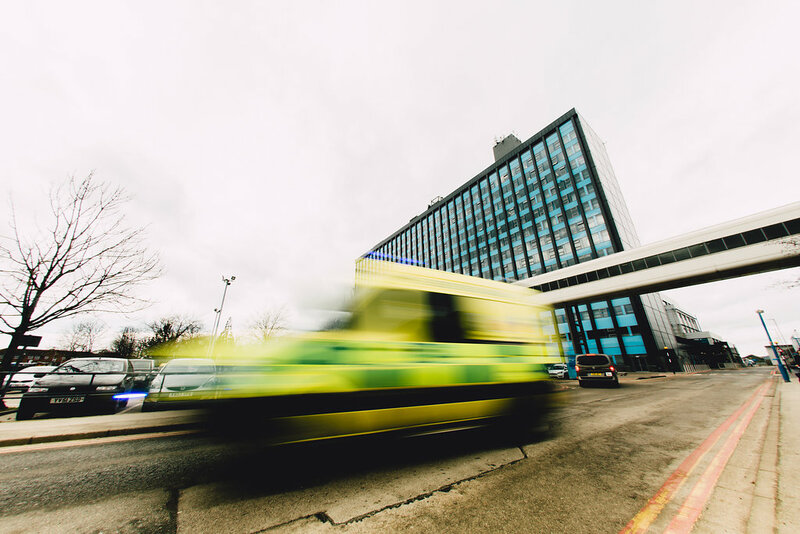 Chief operating officer Ellen Ryabov said: “We set out to reduce the delays facing patients coming to our emergency department and to reduce the number of medical outliers and we have achieved both aims. “While there has not been a dramatic transformation, Operation Wintergreen has been of benefit to both our patients and our staff. “Our services remain under intense pressure and we are still seeing very sick patients who require hospital admission. Around 600 routine operations and outpatient appointments were cancelled and rescheduled during the eight-day initiative to allow staff and resources to be diverted to patients most in need of emergency treatment. Mrs Ryabov said: “Cancelling operations and appointments is not something we would do lightly and we apologise to those patients who have been affected. Dozens of office staff were also released from their normal day jobs to work on wards, assist porters and act as “runners”, collecting notes or samples. Mrs Ryabov said: “We would like to thank all staff involved in Operation Wintergreen. Every single day, people at this trust go above and beyond their job descriptions to help patients and we appreciate how hard they work, particularly over these past few weeks. “We are now in a better position than we were before the start of Operation Wintergreen and we are hoping to capitalise on the progress we have made over the coming days.